Samsung has recently launched a new Samsung Galaxy S3 smartphone and it’s main features includes a 4.8-inch, HD Super AMOLED display, 8 MP camera, Inspired by nature and so on. 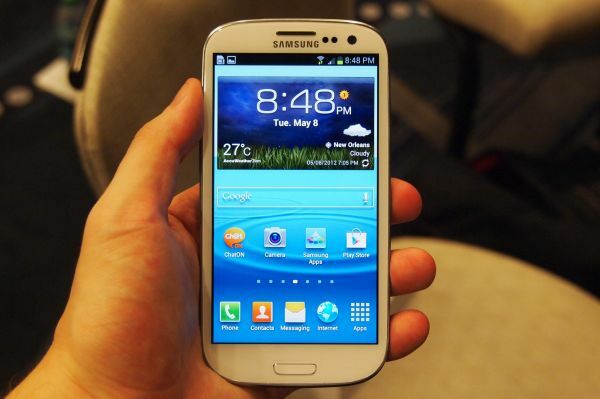 We will not go in details as I have already written a detailed post about Galaxy S3 here. Here’s a selection of some wonderful Samsung Galaxy S3 Apps that you won’t regret trying, but remember that there are many more other interesting Samsung Galaxy S3 Apps in the store worth checking out. Things can be pretty hard to find on the smartphone, and this also becomes a big problem especially when there are many small files lying about. During these moments, working on your device becomes frustrating. Astro File Manager, like its name suggests, helps you keep your folders and files neatly organized, so that you can easily find what you’re looking for. 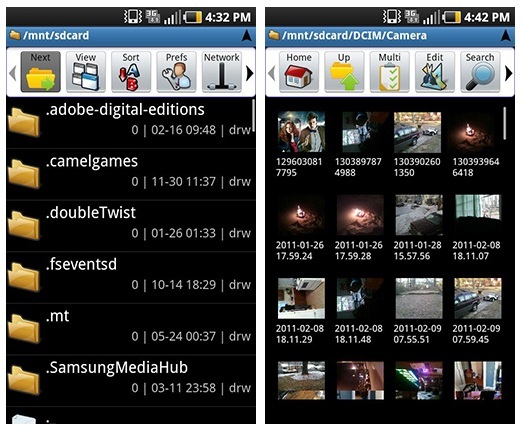 Probably the best file manager currently available for Samsung Galaxy S3. Security, antivirus, antitheft protection that will not slow your Android down. Norton Mobile Security Lite protects your mobile device against loss, theft and malware. Norton lends its anti-malware, anti virus, and security expertise to mobile. Your daily life and your important Stuff is on your phone. Ensure that is stays safe with Norton Mobile Security Lite for Android. A great number of smartphone users today use their devices to browse the web that spammers and hackers aren’t wasting any time to exploit security vulnerabilities and steal users’ private information and do other mischief. Spammers, in particular, are very busy at the moment targeting smartphone users. 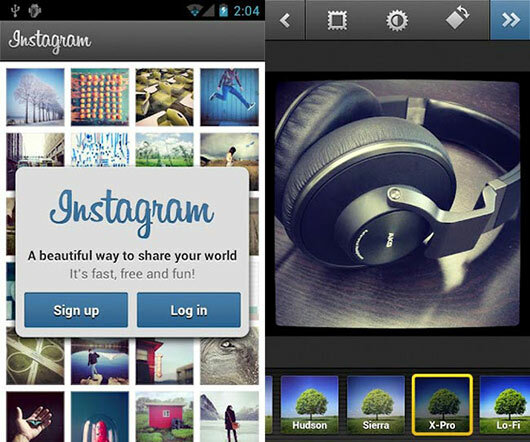 Among the best Samsung Galaxy S3 free apps. It’s a pity if you don’t use a capable QR Code scanner on your own device. These apps have become increasingly popular and are one of the hottest trends in handheld devices apps. 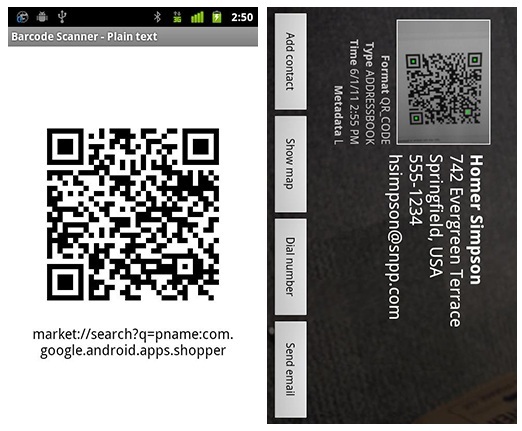 If you’re searching for one for your Samsung Galaxy S3, then it should be Barcode Scanner. Unlike other similar devices, Barcode Scanner is simple to use and works on a regular basis, with any barcode. What’s more, it runs perfectly on Samsung Galaxy S3. This is probably the greatest Samsung Galaxy S3 Applications. Instagram is one of the most popular app which is recently acquired by Facebook is an incredible way to share your world. It’s fast, free and fun! You can easily pick collected from one of of several gorgeous filtered effects to breathe a new life into your mobile photos. Transform everyday moments into pieces of art you will want to share with family and friends. Share your photos in a simple photo stream with friends to view – and follow your friends’ photos using the click of the single button. Every single day you open Instagram, you’ll see new photos from your closest friends, and creative people from around the world. Perfect Samsung Galaxy S3 apps. Because of its large and high-quality display, Samsung Galaxy S3 apps makes for an excellent e-book reader device whenever your Kindle is not close at hand. 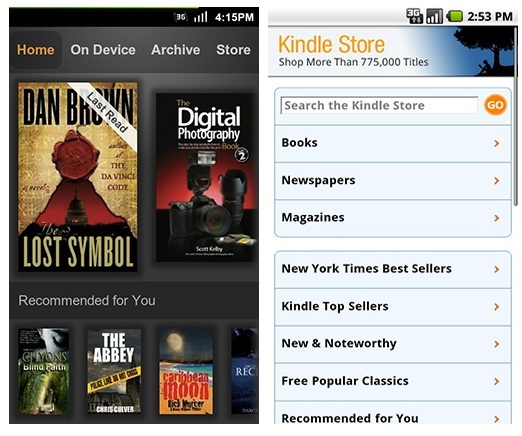 The Kindle app for Samsung Galaxy S3 allows you to purchase e-books from the Amazon store and easily read them, anytime you want. The fantastic thing about the app is it ensures you can download the books you’ve purchased anytime you wish, so you don’t have to worry about keeping all of your books on your own device all at once. Truecaller is the free global phone directory with caller id and call blocker that fits in your pocket. Searching for names and numbers globally have never been simpler, more precise and accessible! Do you know more better Samsung Galaxy S3 Apps? Share with us via comments below, I will add few more Samsung Galaxy S3 apps in the article from the comment.